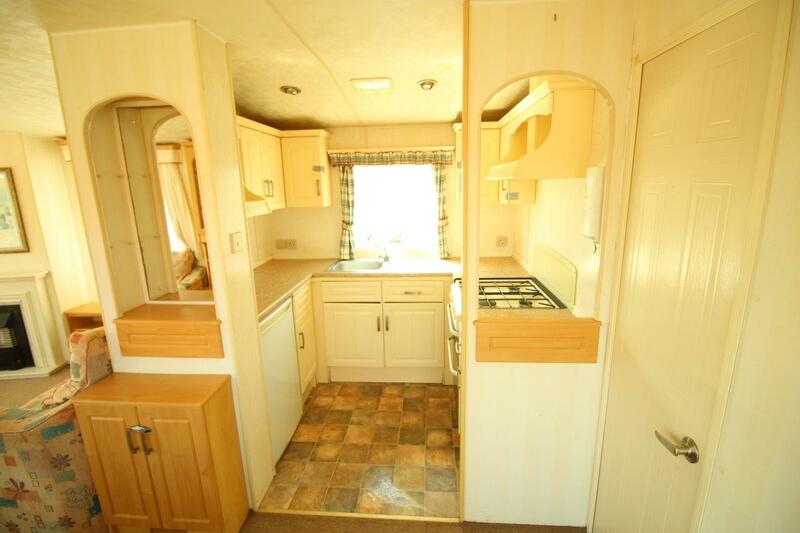 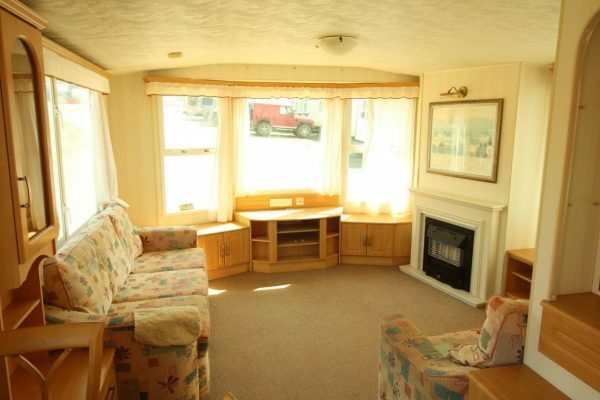 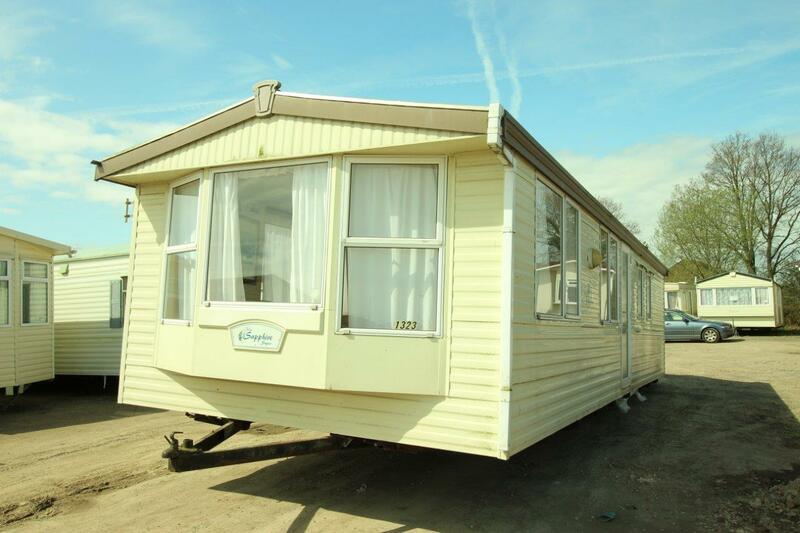 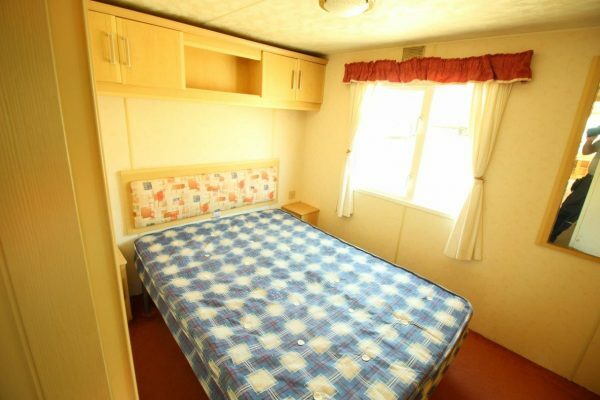 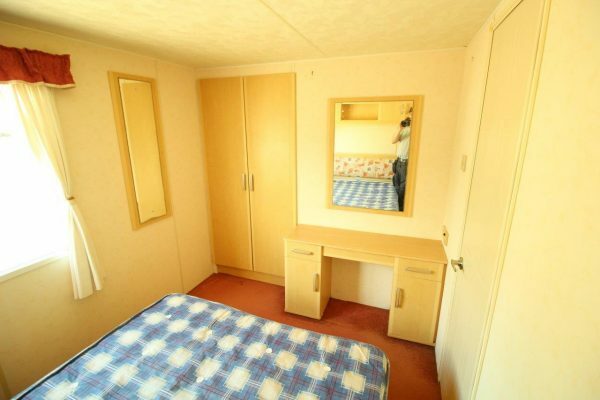 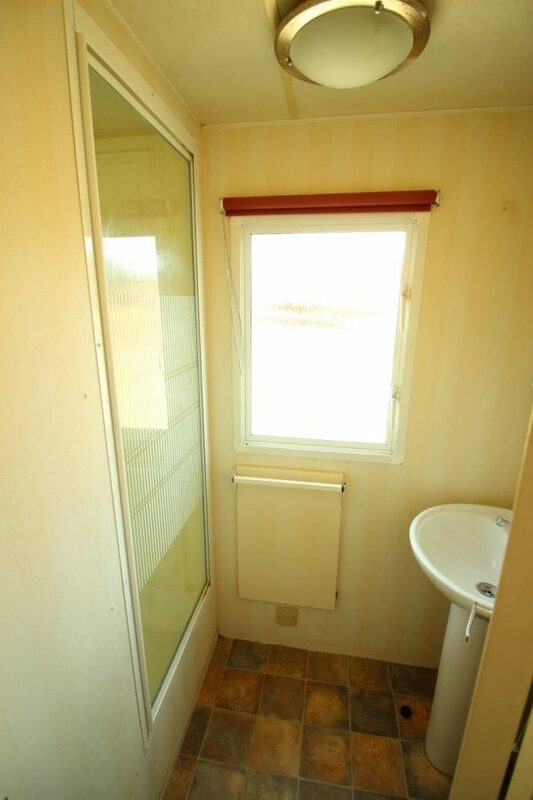 Atlas Saphire (SN 2143) 32X12ft 2 Bedroom Static Caravan. 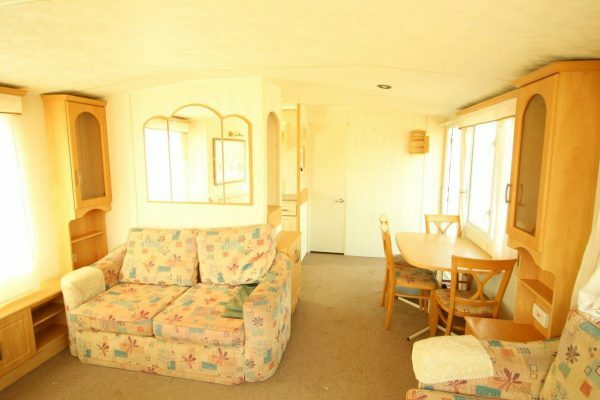 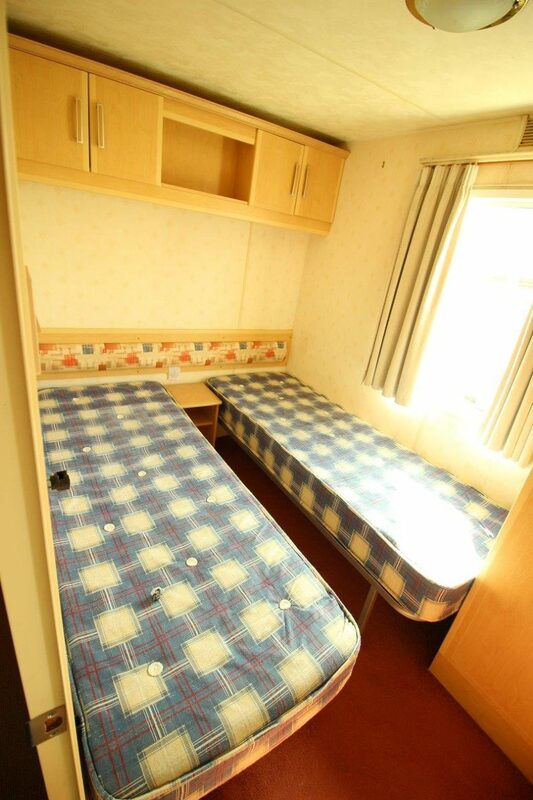 32X12 2 Bedroom static caravan. 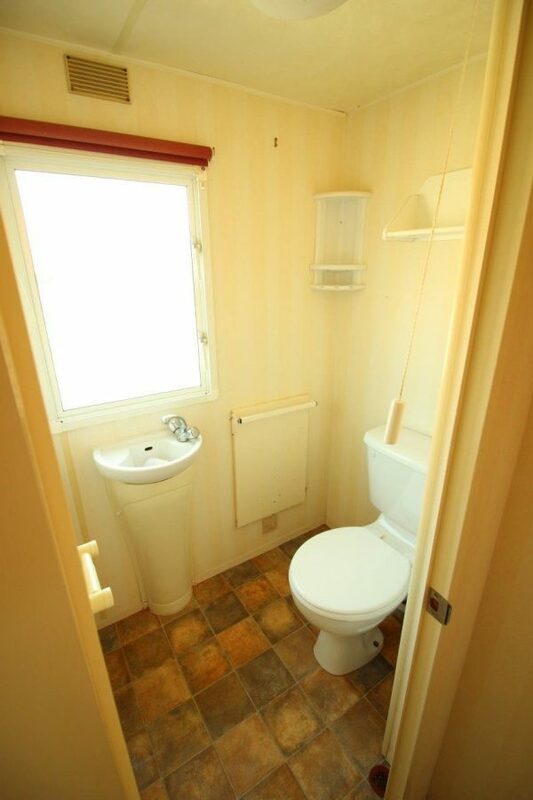 Electric panel heaters in rear rooms.